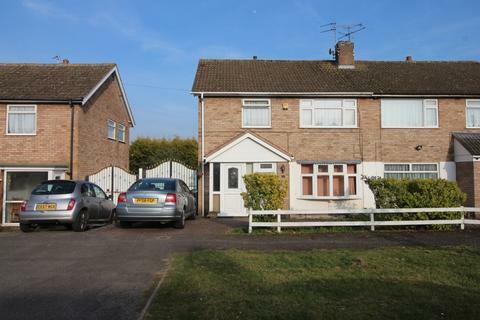 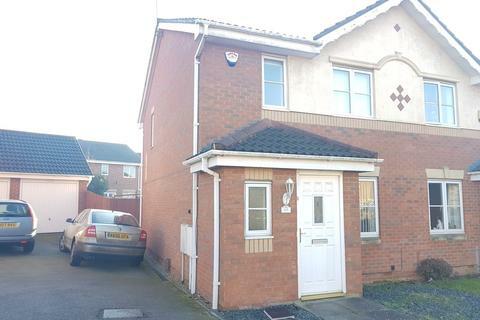 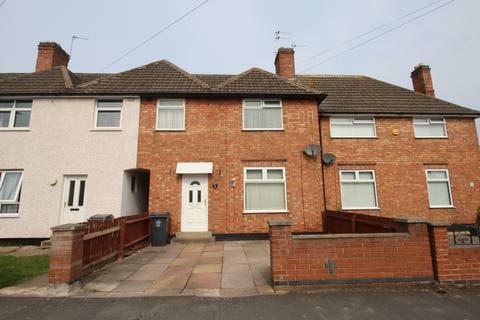 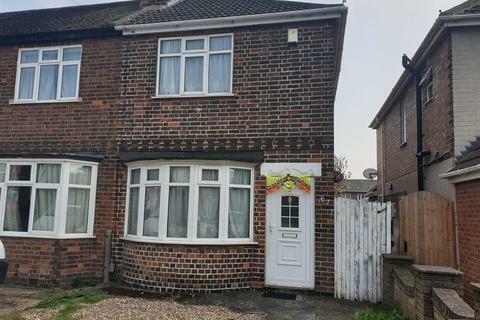 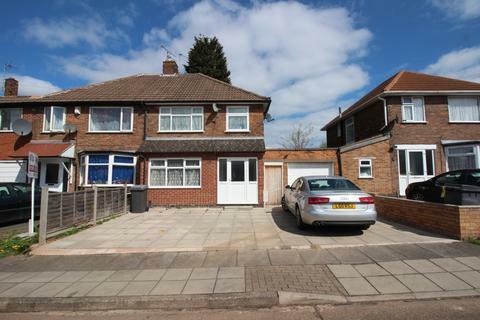 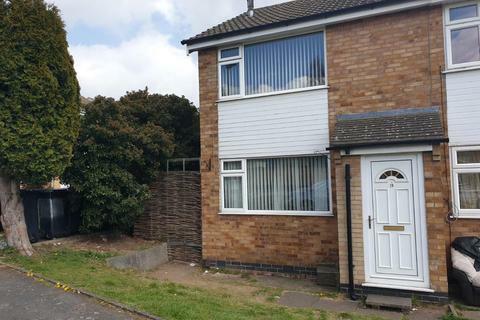 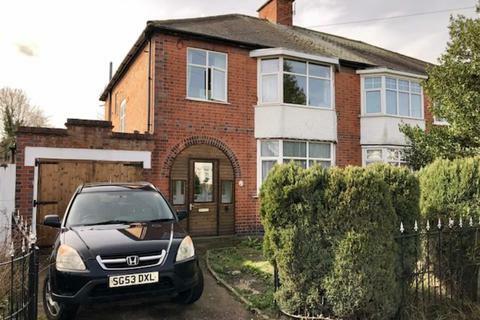 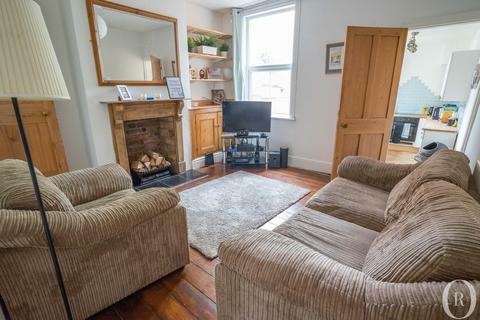 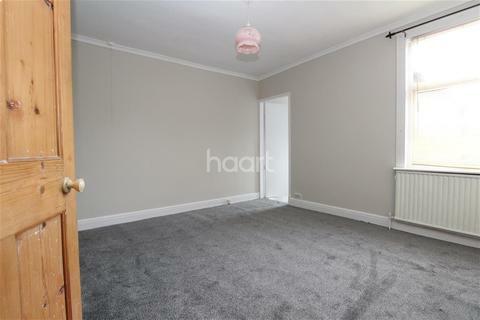 GREAT HOME GREAT LOCATION IN OADBY - GREAT HOME GREAT LOCATION IN OADBY - A well presented two bedroom terraced property situated in the popular and established area of Oadby and providing excellent access for local amenities, Leicester City Centre via the A6 and Market Harborough. 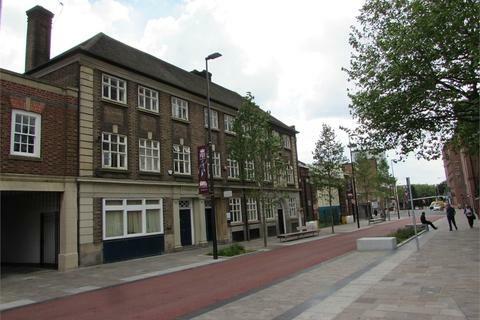 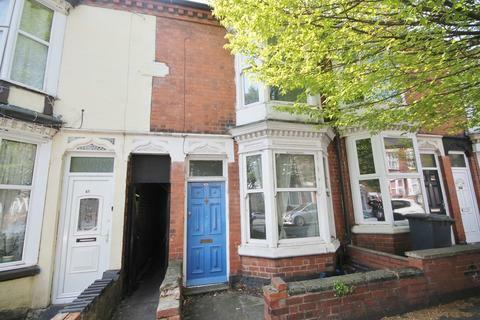 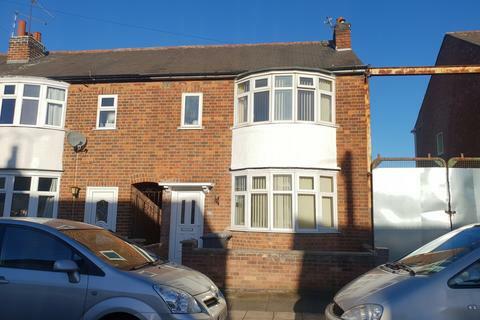 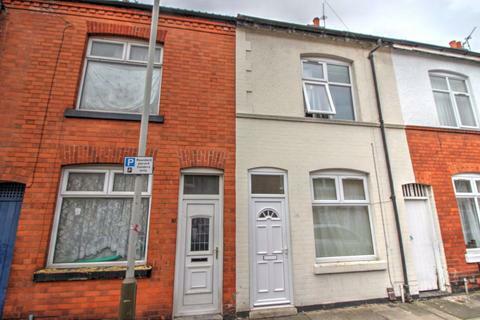 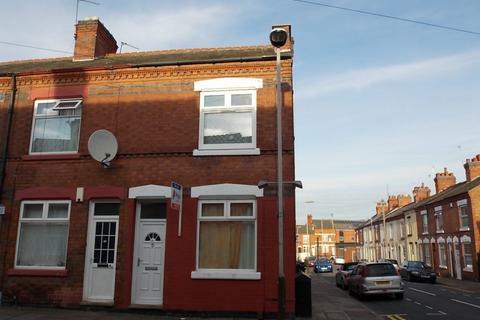 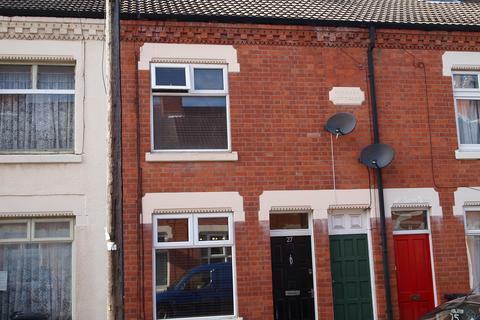 Student Property Available from September 2019We have a 3 bedroom terraced house located on Roman Street, off Narborough Road, LE3. 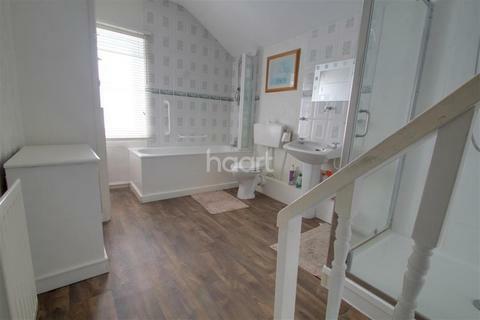 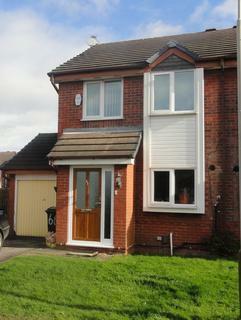 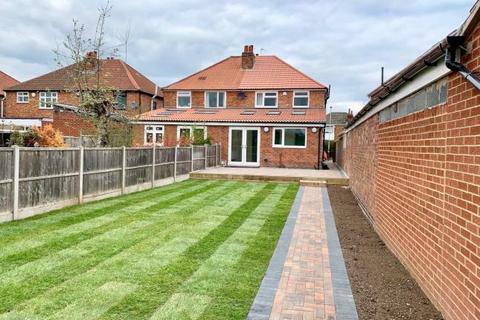 The property features 3 double bedrooms, reception/ lounge, modern fitted kitchen equipped with appliances. 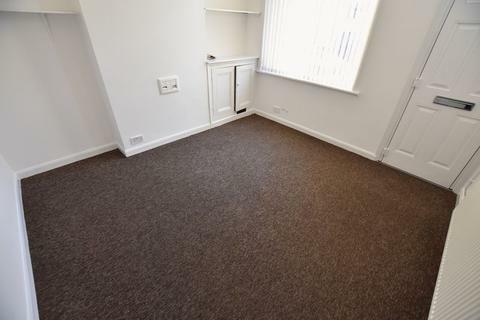 The property comes furnished and bills exclusive. 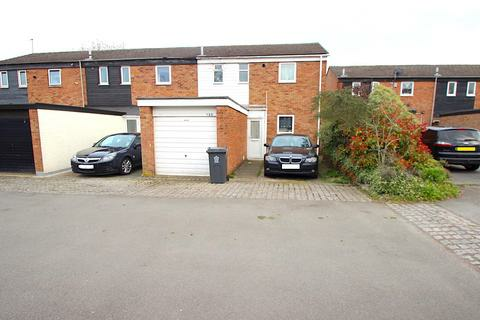 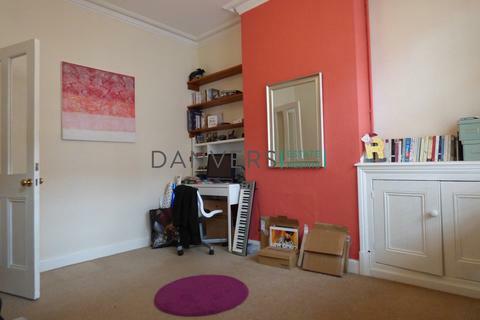 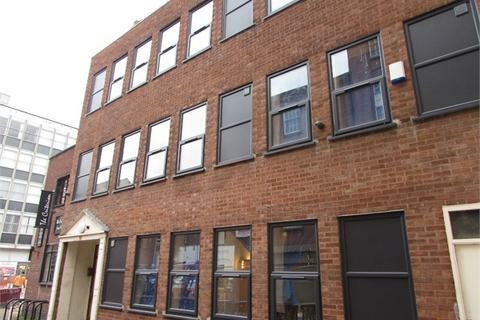 ***Available for 2019/2020*** Three bedroom TWO bathroom student property within close proximity to DMU.